Shaving your pubic hair offers no medical benefits. Removing pubic hair dates back to ancient Egypt and Greece, where prostitutes shaved to identify their profession and promote cleanliness, according to the Palo Alto Medical Foundation. Today, women remove their pubic hair for different reasons. There are various methods of hair removal options, from waxing to shaving. Many women choose to shave their pubic hair instead of other methods of hair removal because it's inexpensive and you can do it without leaving your home. 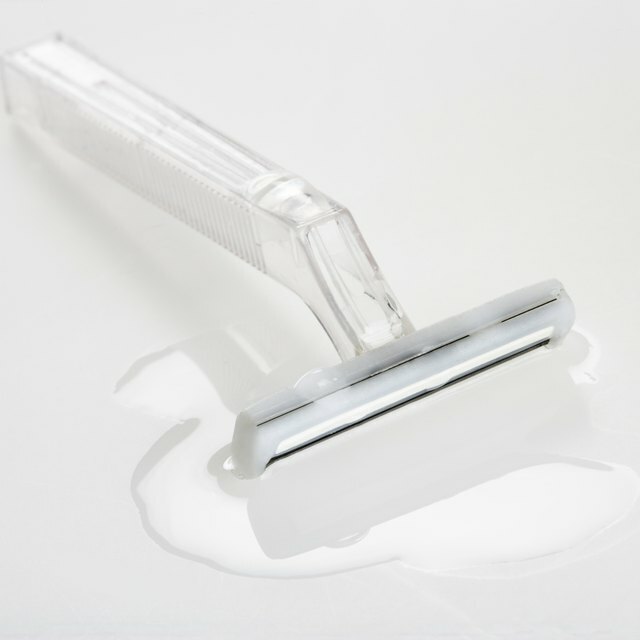 Regardless of your reason for shaving, it is essential to shave properly to prevent ingrown hairs, cuts and rashes. Trim your public hair carefully with a pair of sharp scissors if your pubic hair is long. This makes shaving easier since there's less hair to remove with your razor. When trimming with scissors, it helps to stand over a towel to reduce the mess. Prepare your pubic hair and skin for shaving. The easiest way to do this is to sit in your bathtub. Let your skin soak in warm water for at least five minutes to moisten your skin, making it easier to shave. You can also add conditioner to coarse hair to soften it up. Use a new, sharp razor. 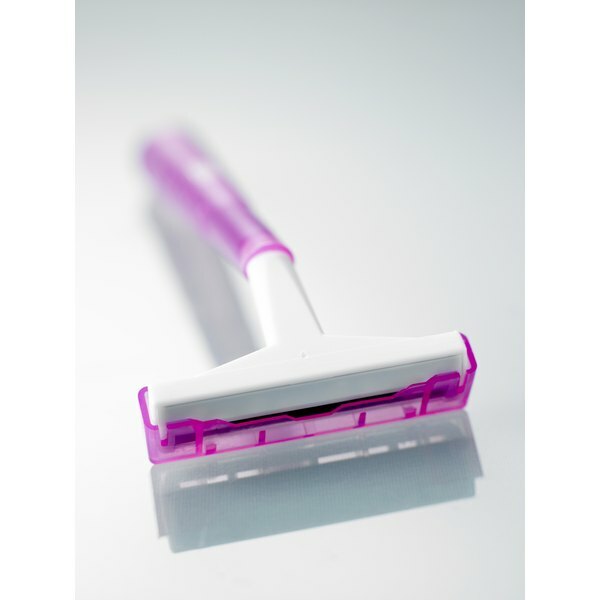 Using a dull razor when shaving your pubic hair will likely lead to razor burn, cuts and ingrown hairs, as the razor snags and tugs on the hairs instead of cutting them cleanly. Rub generous amounts of shaving cream or shaving gel onto your pubic hair before shaving. Avoid using gels with fragrances, since they may irritate your skin. Shave in the direction in which your hair grows. Rinse your razor often to remove excess hair. Rinse your skin thoroughly with warm water when you're finished shaving to remove excess shaving cream and hairs. If desired, apply baby oil or aloe vera to your skin to soothe it. If you have to apply pressure to your skin to remove hairs when using your razor, the blade is too dull and it should be replaced. To maintain a smooth pubic area, you will likely need to shave daily or at least every other day. Teens' Health: Is it Safe to Shave Pubic Hair?